Following the quality parameters, we are engaged in offering wide range of T Trimmer Machine. Our products are highly acclaimed amongst the customers for their effectiveness. Customers like our product for their long functional life and high performance. Furthermore, the offered T Trimmer Machine is reliable too. 1 x MARGIN TRIMMER - DISTALProduct Description Margin Trimmer used to produce proper bevel on enamel margins. Similar to a hatchet except the blade is curved and the cutting edge angled. 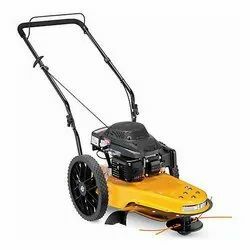 We are offering Grass Trimmer. Accessories: Nylon Trimmer Head,Tool Kit. 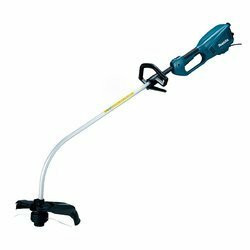 A compact but powerful grass trimmer built with an innovative 24.5cc C4 two-stroke petrol engine to improve performance while simultaneously reducing noise, emissions and running costs. Easy to use and comfortable to operate.